10th July-The market has skidded to its lowest today, its lowest of the entire month. Not many currencies are operating in the red area. It does not look like a good time for other currencies. The way the market had performed through the week, it was expected that it would make it, however, it surely does not look that way today. It can be rightly said that today is the lowest of the month. Here is looking at the performance of various currencies. The trading rate for Bitcoin is six thousand four hundred seventeen dollars. Bitcoin which was at the top over the past month sees a significant decline from the seven thousand dollars at which it was being traded in the market on the sixth of July. This is a major slump for the Bitcoin which is considered the strongest of the crypto currencies. Ethereum is not far behind as far as decrease in the value is concerned. Ethereum sees a difference in value by dollars four hundred forty. It can be estimated that there has been a significant decrease in value from over the past one week which had let to a lot of hopes from the market, but there is little or no hope for the leading currencies of the market on the face of this slump. However, this bleak situation does not persist for all the currencies; XTZ has seen significant growth in the past day. It is believed that this has to do with the launching of a new network. There has been an increase in the value of this currency by two and a half percent. 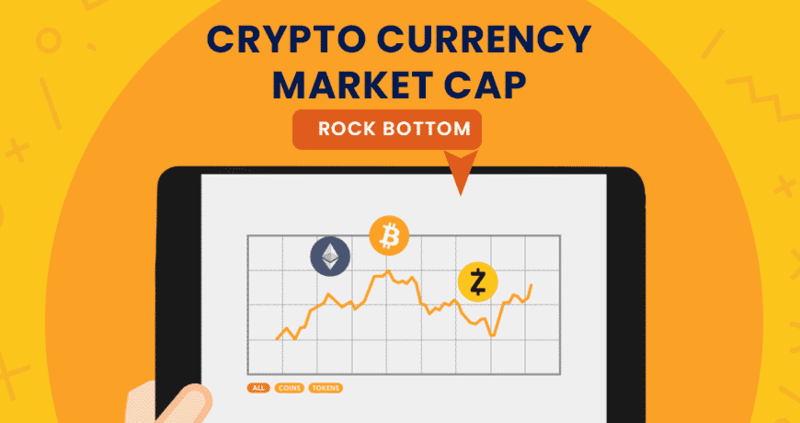 It can be stated that XTZ is the only currency that has seen a significant growth, where as a currency like EOS has suffered the most with a terrible slump of seventy percent. This week has not been a great one for the Bitcoin markets as there continues to be major disagreements; arguments as well as questions on what would be the effect of crypto currency in the long run. These include opinions about the effect of regulation on the crypto currency as well as its ability to make a better place for itself in the market. However, all these debates simply indicate that even though these are the years of exorbitant turmoil for the sector of crypto currency, this market has the potential to live up to the expectations of economists. With time, several experts and economists are getting better at predicting the arbitrary nature of this market.